WHAT MAKES A BLOOD MOON? 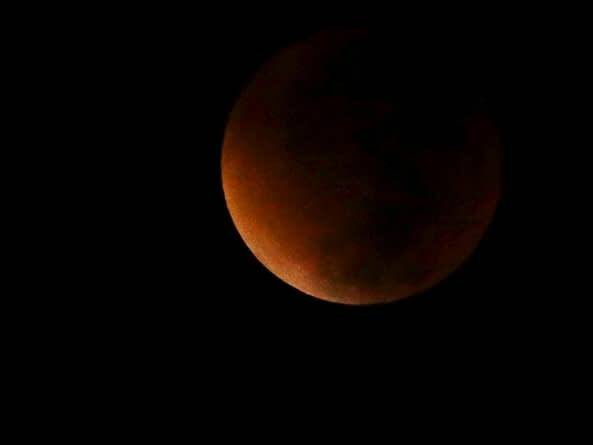 Packed with treat after treat for sky-gazers, 2018 began with a once-in-a-lifetime Super Blue Blood Moon on 31 January, and a second lunar eclipse, the longest of the 21st century, is due on 27 July. The sky will not only be a canvas for the moon in an eerie shade of red, but also for Mars in its biggest and brightest avatar in 15 years. The blood moon has been viewed as a sign of impending doom by conspiracy theorists, a force to be reckoned with by the deeply spiritual, and simply an excellent photo opportunity by many others. Irrespective of the reasons for it, this phenomenon has been romanticised by plenty, with many eagerly looking forward to the lunar event. The ‘blood moon’ is called as such because of the colour it takes on during a total lunar eclipse, when the Earth passes between the sun and the moon and casts a shadow of itself on the moon. The Earth’s atmospheric conditions during the eclipse (particularly dust, humidity and temperature) decide what shade of colour, in the spectrum of copper brown to deep red, the moon dons. This is because the shorter-wavelengths in sunlight (like violets, blues and greens) get scattered while passing through the edges of the Earth’s atmosphere. However, longer wavelengths (like yellows, oranges and reds), are refracted, or bent around the circumference of our planet and reach the moon’s surface while under Earth’s shadow. This effect, better known as Rayleigh scattering, gives the moon its characteristic reddish-orange tinge during a lunar eclipse. Rayleigh scattering is the same phenomenon that explains the blue colour of the sky, and the red sunsets. How is this one the longest? The total lunar eclipse on 27 July will last for 6 hours and 14 minutes from start to end, with the full eclipse lasting 1 hour and 43 minutes.  This is just 4 minutes shorter than the longest recorded eclipse on Earth, which took place on 16 July, 2000, and lasted a little over 1 hour and 46 minutes. This fell short of being the longest possible total lunar eclipse by a mere 48 seconds! In contrast, the previous total lunar eclipse on 31 January, 2018, lasted 1 hour and 16 minutes. The blood moon this month will be unusually long since the moon is at the farthest point from Earth that it has been in this century. This also means that the shadow of Earth cast on the moon during the eclipse will be longer than otherwise. For viewers in India, the eclipse, both partial and the total, will be visible in its entirety from all parts of the country. The partial eclipse of the moon will start around 11.54 pm Indian Standard Time, with the total eclipse beginning at 1 am on the morning of 28 July. The moon will look darkest around 01.52 am till about 2.43 am, after which it will remain partially eclipsed till 3.49 am of 28 July. Veteran eclipse-watchers might suggest looking out right at the beginning and just before the end of totality to catch the light blue or turquoise band on the Moon’s face. The blue colour is due to a very brief period in the eclipse where red light is scattered and blue light is permitted through the Ozone layer, which is otherwise filtered out by the layers of the atmosphere. The lunar eclipse does not require any special filters to protect your eyes like those used for solar eclipses. However, a good pair of binoculars might enhance the experience greatly.